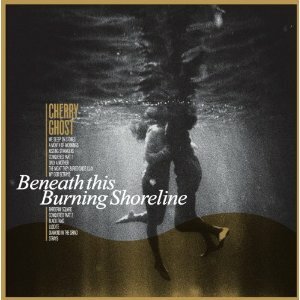 Beneath This Burning Shoreline is the second album by Cherry Ghost, released on July 5th 2010 on Heavenly Records. The band recorded the album with Dan Austin, who co-produced the debut album Thirst for Romance. Beneath This Burning Shoreline will be available as a digital download, on CD and Vinyl. The first single to be taken from the album will be Kissing Strangers released as a digital download on June 28, 2010.